Irvine, CA, 8/17/2017 - Cybernet Manufacturing achieved a major milestone this week, earning ISO 13485 certification. This certification validates that the quality management systems of Cybernet’s production plant meets the most stringent international regulatory standards. The certification process entailed 18 months of rigorous independent auditing and testing to assure that Cybernet’s existing processes met and exceeded ISO’s requirements. ISO is an international body tasked with creating unified standards across manufacturing companies and other industrial enterprises. 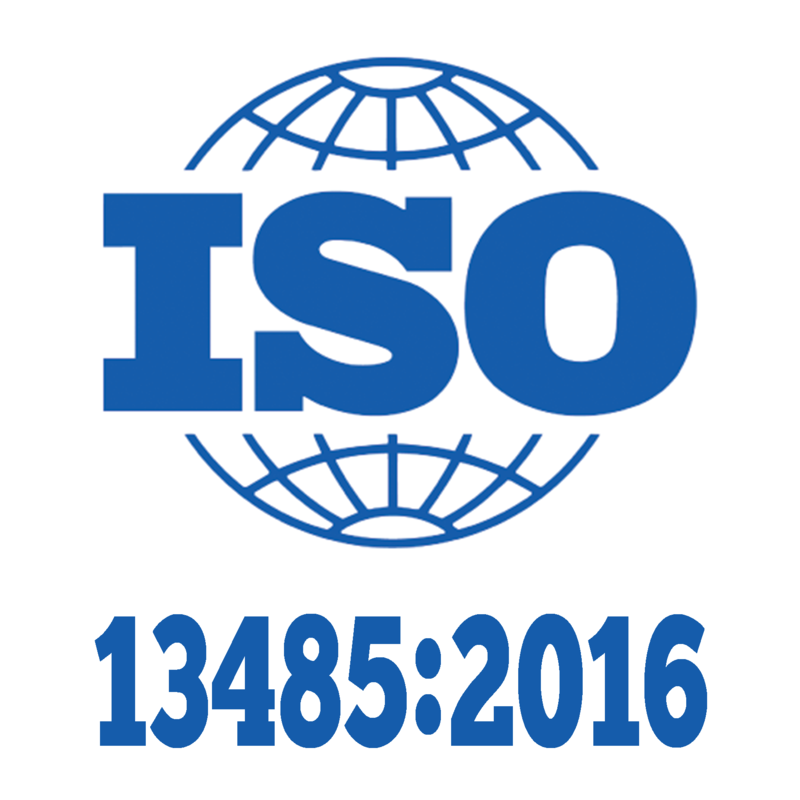 ISO 13485 specifically relates to quality management systems for the medical device industry. The purpose of ISO 13485 is to ensure that the medical devices being designed, manufactured or distributed by a business will consistently meet customer and regulatory requirements. This is especially important when dealing with devices that will be used at the end point of patient care, whether that be in hospitals, labs, surgical centers or assisted living facilities. By achieving ISO 13485 certification, Cybernet continues to solidify its place as an industry leader in the medical computer and medical tablet space, both in the United States and globally. In addition to ISO certification, Cybernet’s full line of medical grade PCs and tablets are 60601-1 certified and IP65 waterproof certified. Cybernet Manufacturing is a global manufacturer of all-in-one PCs and tablets built with military grade components to ensure durability and reliability. Cybernet serves a variety of vertical markets such as health care, industrial, business, banking, and education. Cybernet is privately held, and is headquartered in Irvine, CA, with operations in Taiwan, China, and Europe. The company employs 450+ employees worldwide. To learn more, please visit our website.